Welcome to Greenfield Services Inc.
Excavation is used when materials need to be removed from a jobsite. Here at green field services we take pride in providing the highest quality work possible. We have a highly trained crew, with decades of combined experience. 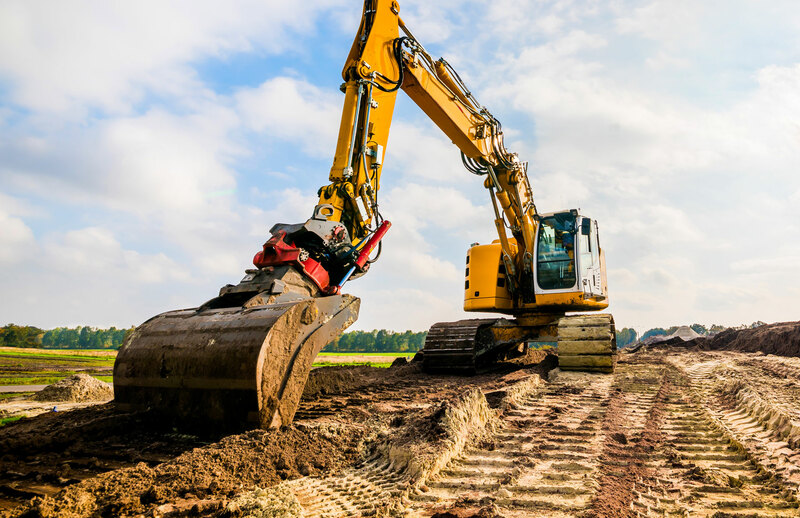 We provide all excavation, and underground utility services. 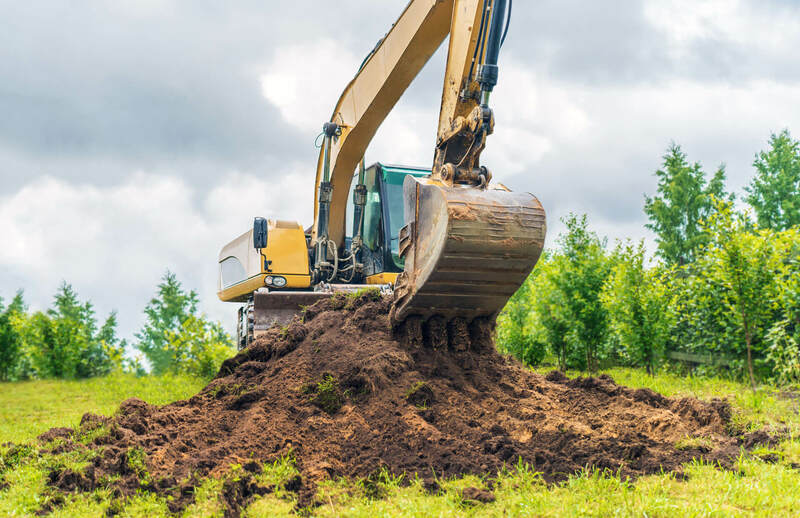 Including land clearing, mass excavation, structural excavation, grading and compacting, sewer storm and water mainlines, installation of all underground structures. We also service lines for all wet utilities. The Large Trucks we use at Washington Storm Drains, have high powered vacuums and very long high pressured water jets that can clean up most any material with ease and store it in a containment tank ready for disposal. 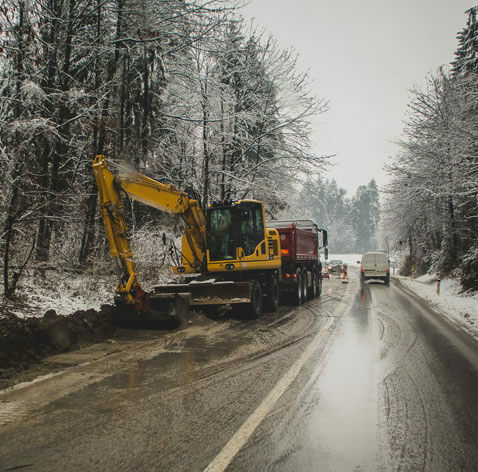 In the Puyallup, Washington area and surrounding communities, Greenfield Services, Inc. has developed a reputation for its outstanding excavation services. Greenfield Services is the Puyallup, Washington area expert in hydro excavation services. Our company can handle large or small hydro vacuum excavation projects in Puyallup and the surrounding communities. 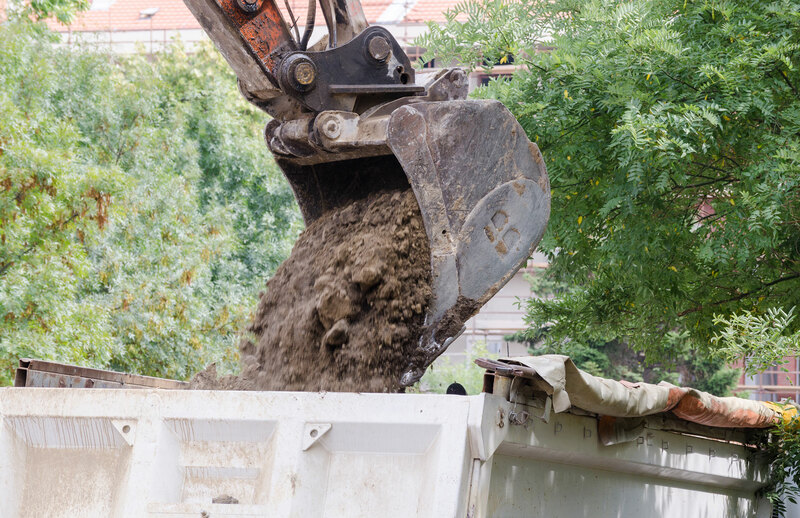 Excavation is used when materials need to be removed from a jobsite, and this can take several forms. Here at green field services we take pride in providing the highest quality work possible. We have a highly trained crew, with decades of combined experience. © 2015-2018 Greenfield Services Inc. . All Rights Reserved.